Prof. Fujioka visited Prof. Beg’s group of University of Calfornia San Diego. 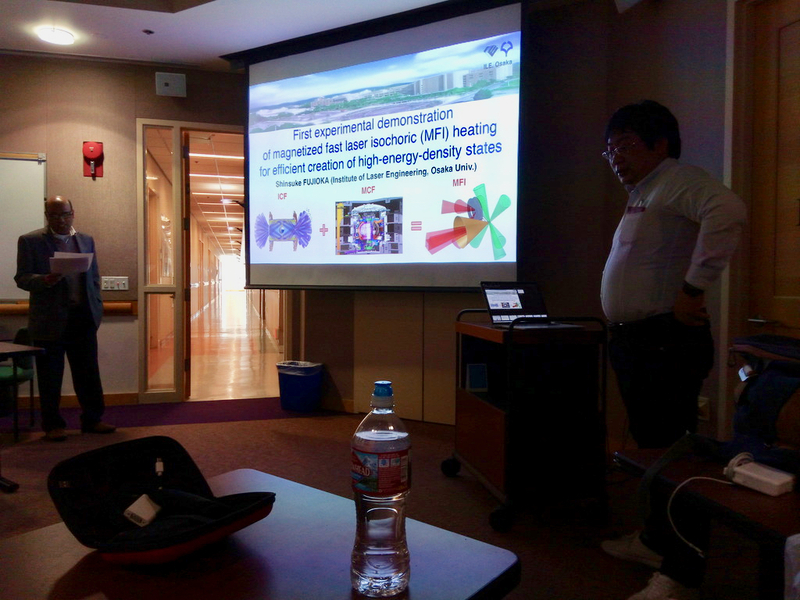 He gave the seminar talk and he discussed with his team about results of the currently pursuing collaborations and a plan for future collaborations. 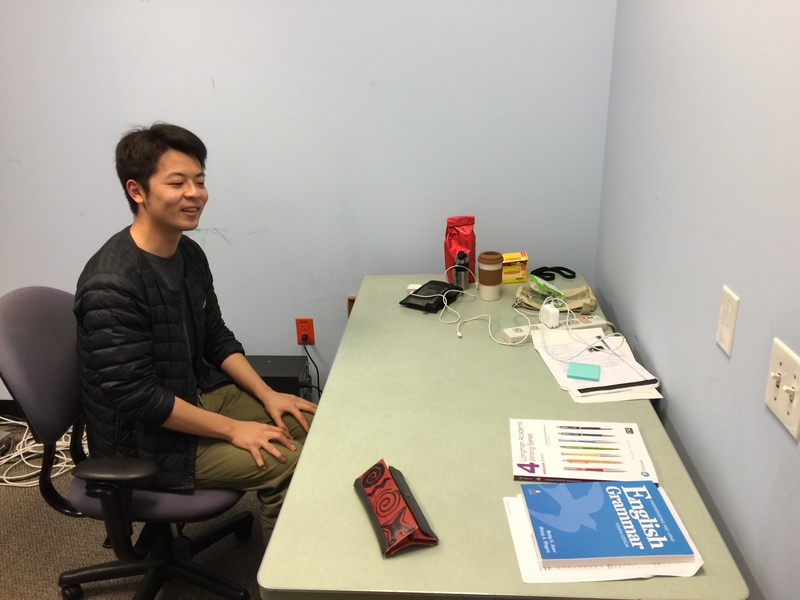 He also visited Mr. Matsuo, who is a visiting scholar of UCSD with support from JSPS.